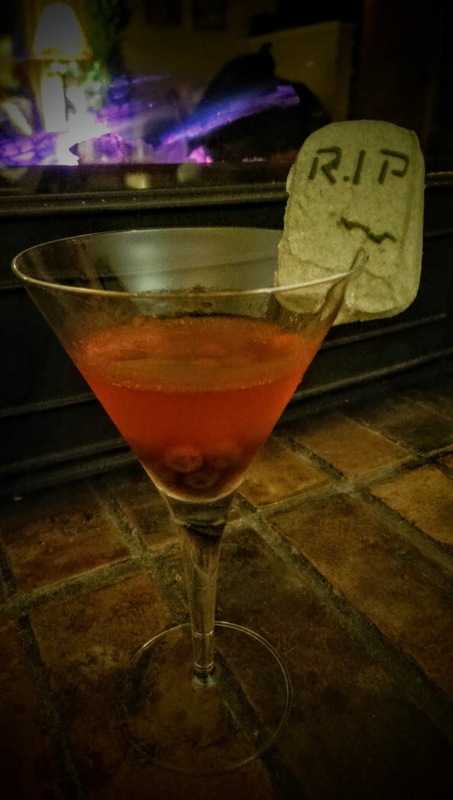 Always on the hunt for a new pumpkin martini garnish. I stumbled on these Halloween Peeps Tombstones in the grocery store. Not too big a fan of extruded marshmallows, but these worked surprisingly well and they were a hit. 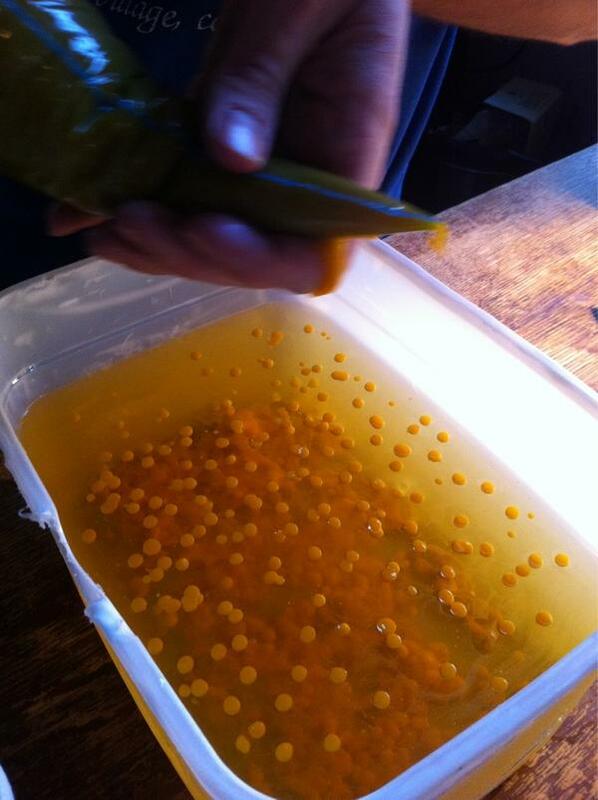 Just take a sharp knife and cut a slot in the bottom and slide it over the rim of the glass. This just in.... from Distillery Trail, a Pumpkin Old Fashioned Cocktail! I'm a fan of the cocktail known as the Old Fashioned. Especially a particular recipe that uses rum and rye as the base. But being a bigger fan of all-things-pumpkin, I can't wait to try this version. 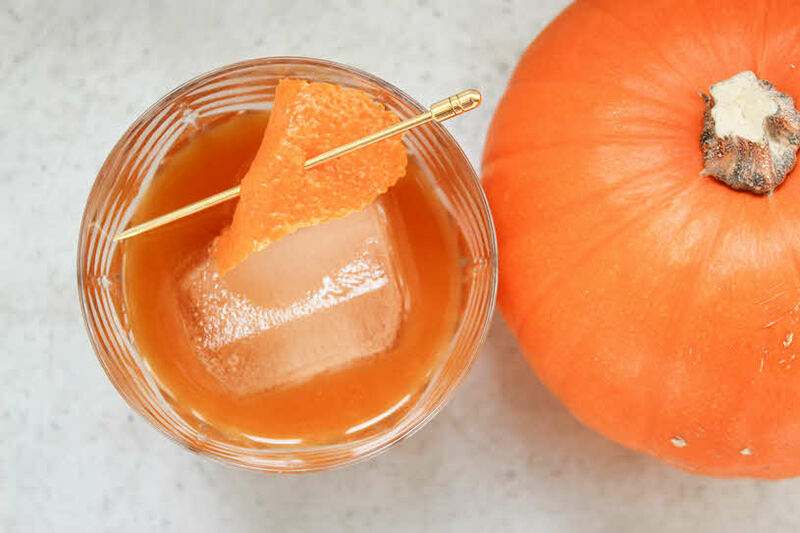 From Natalie Migliarini at Distillery Trail, comes a recipe for a Pumpkin Old Fashioned. Now I need to make a run to the store for some pumpkin butter. Check out the Pumpkin Old Fashioned recipe here.